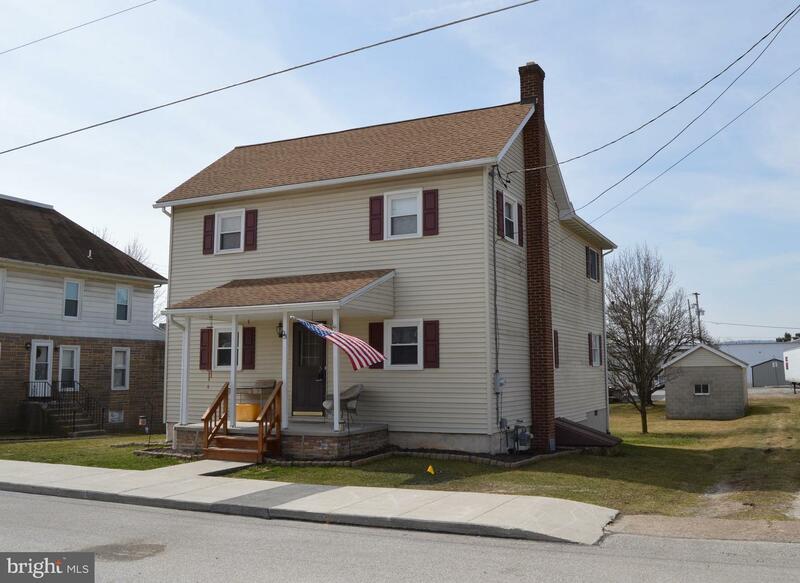 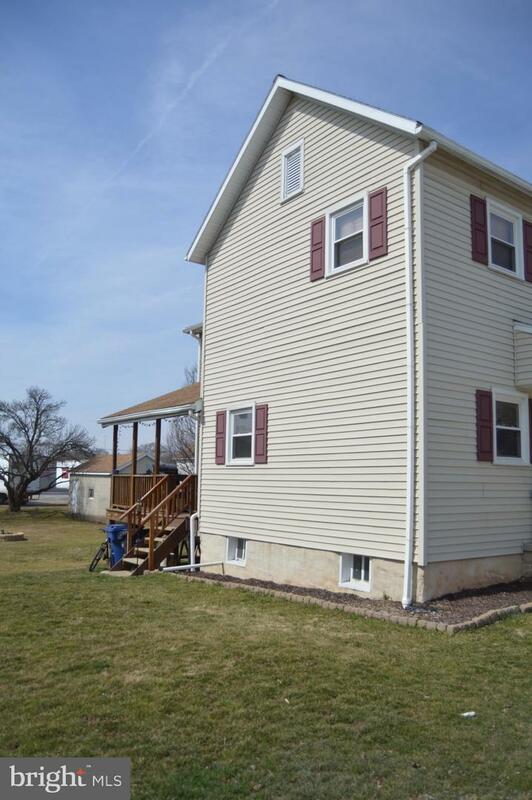 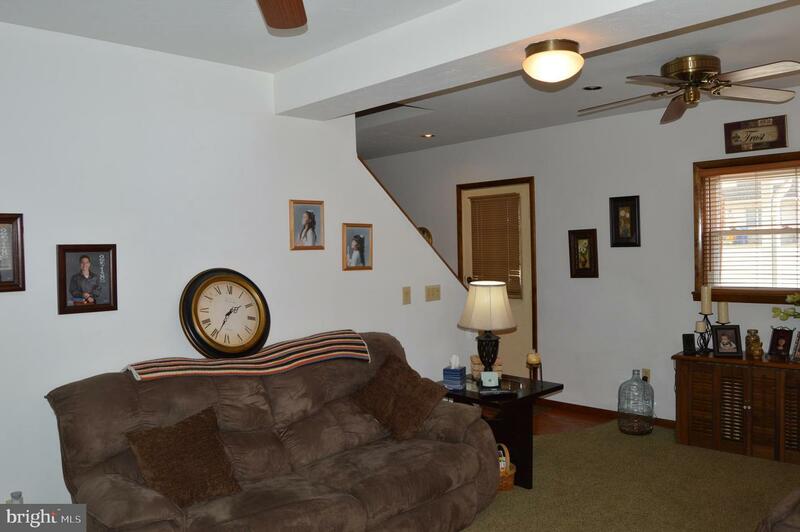 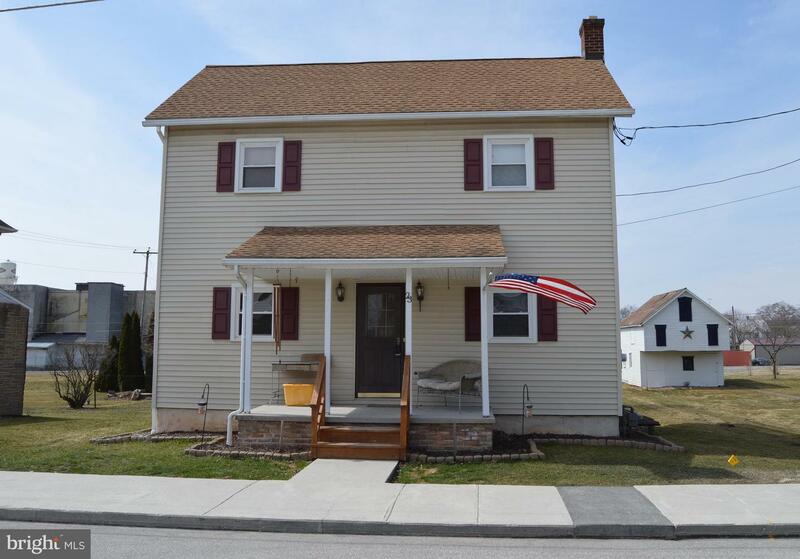 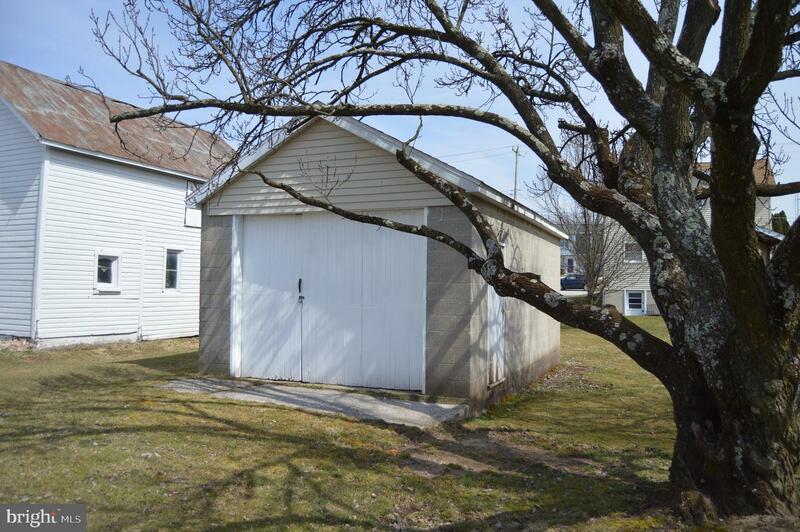 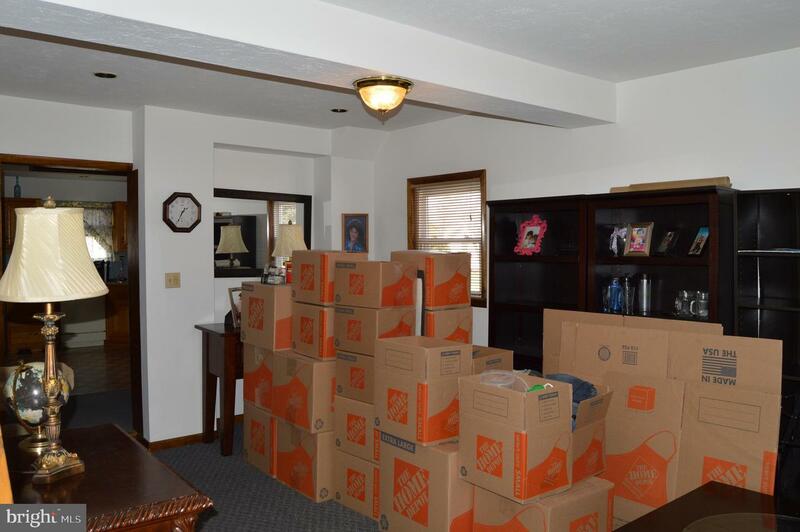 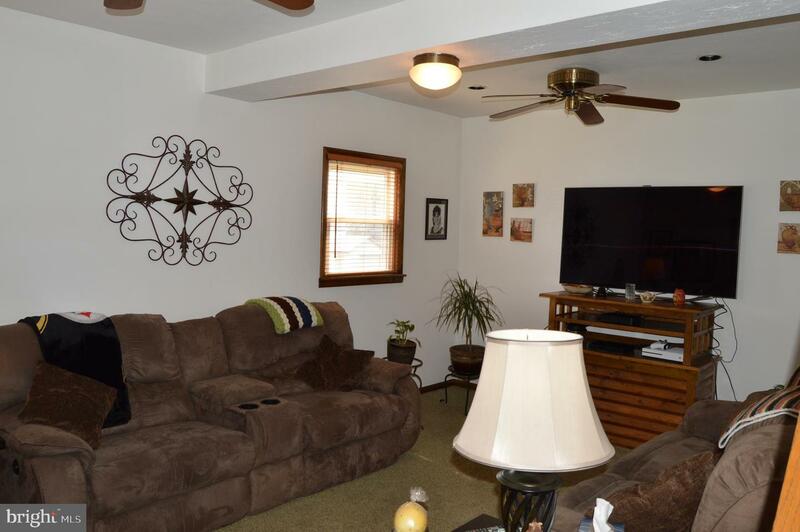 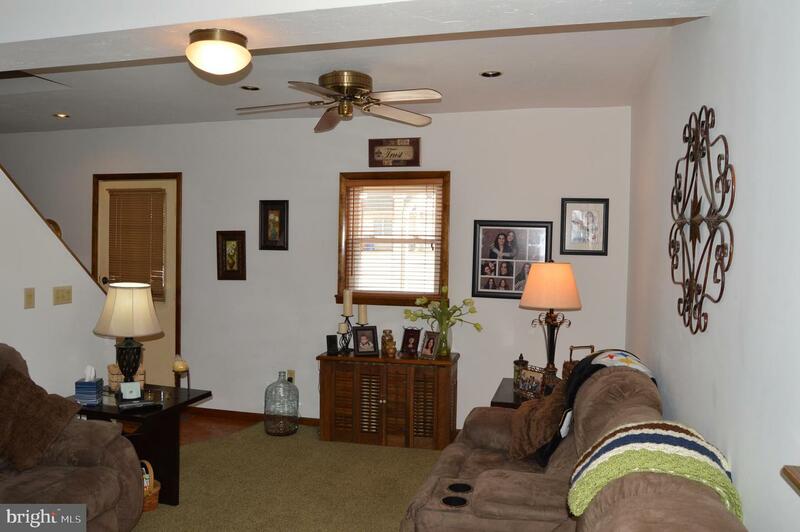 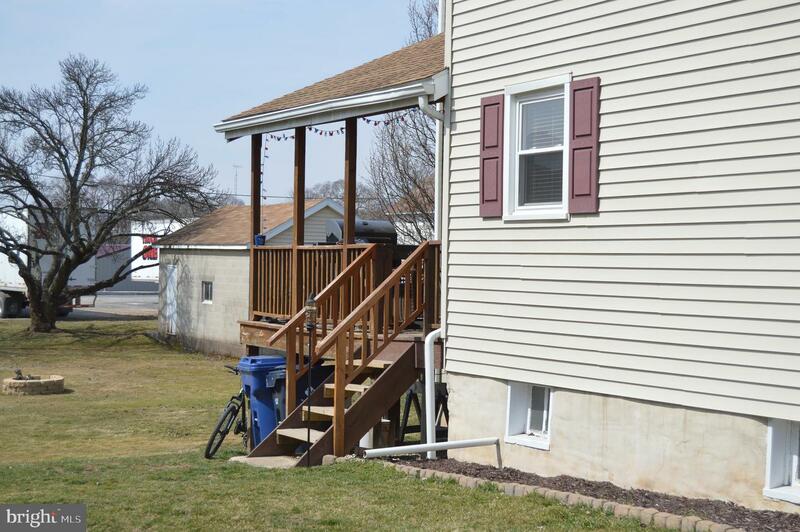 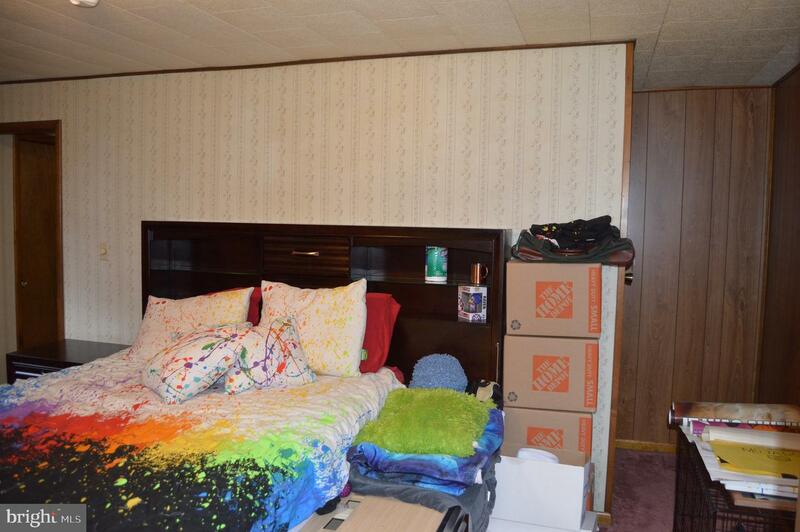 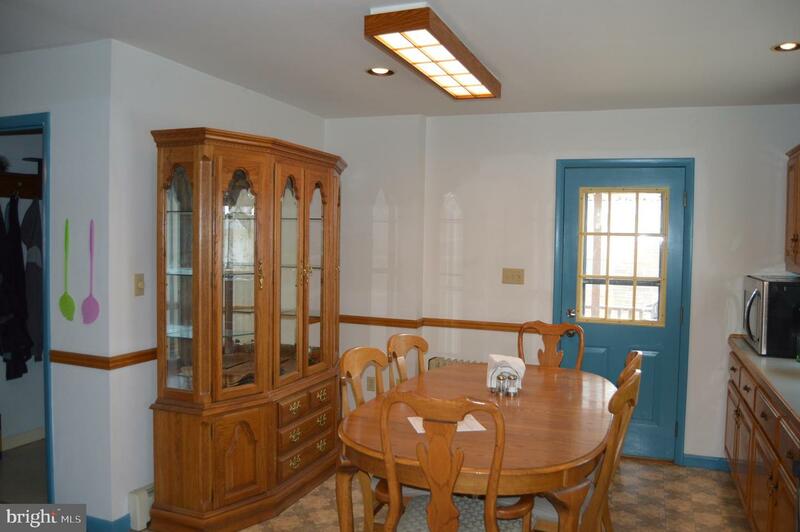 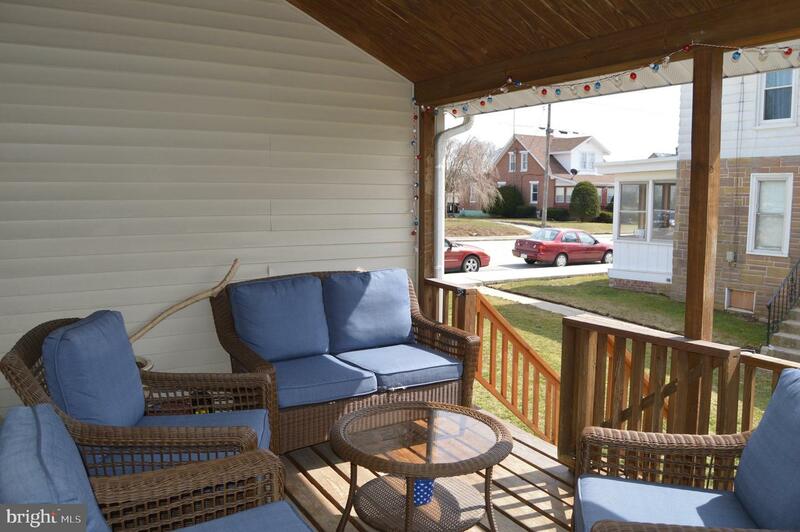 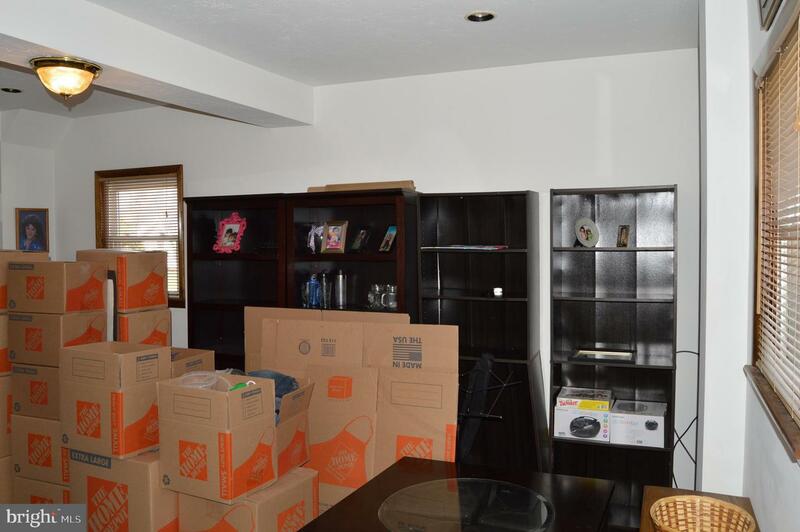 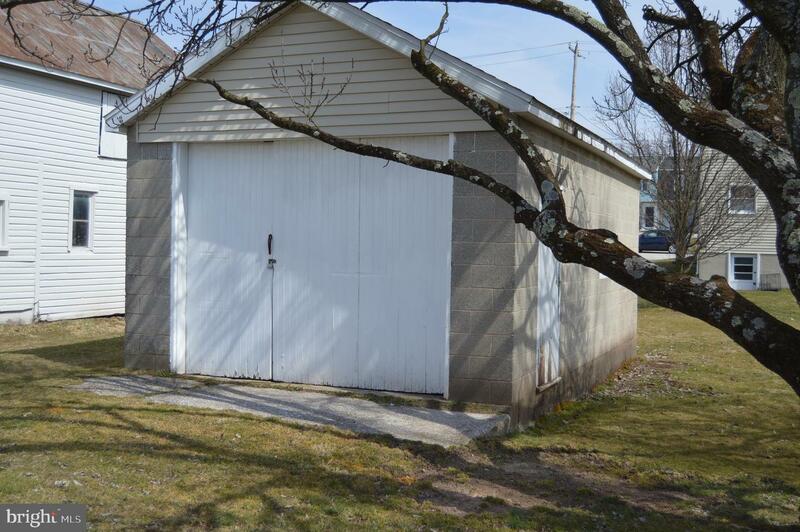 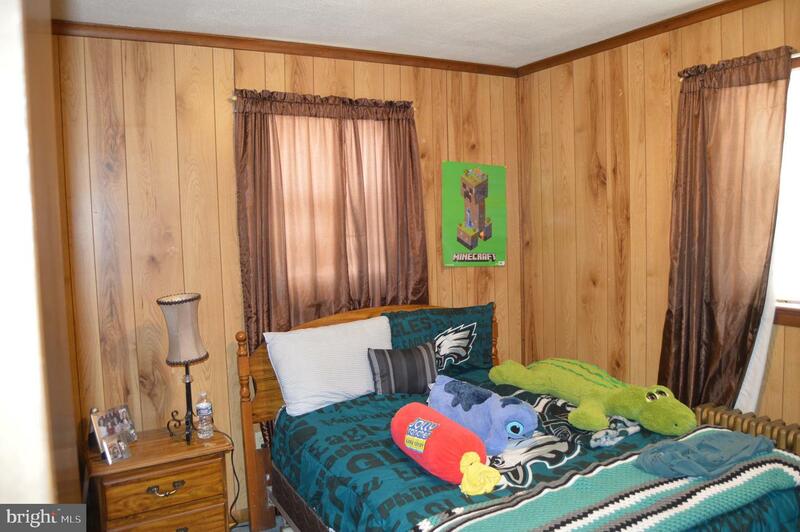 Well maintained, 3 Bedroom, 2.5 bath home in Biglerville Borough. 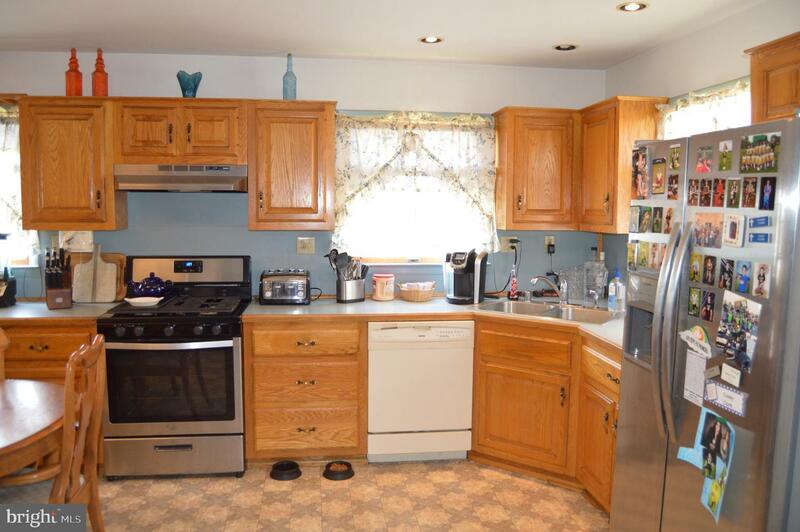 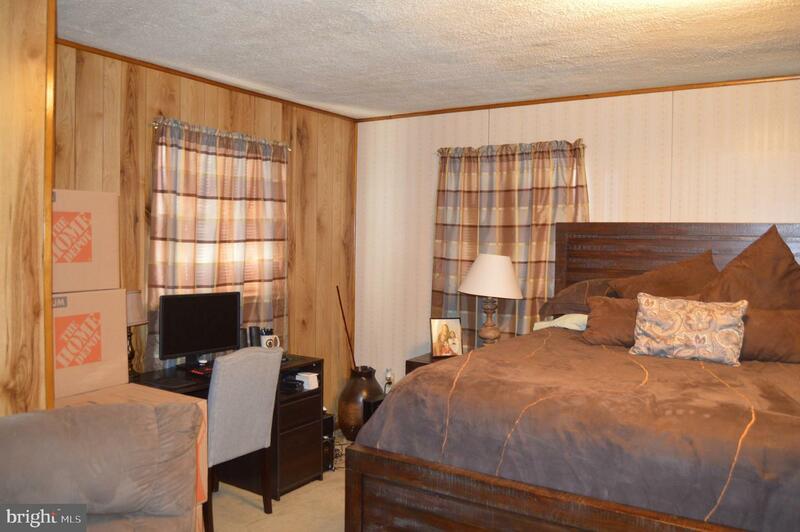 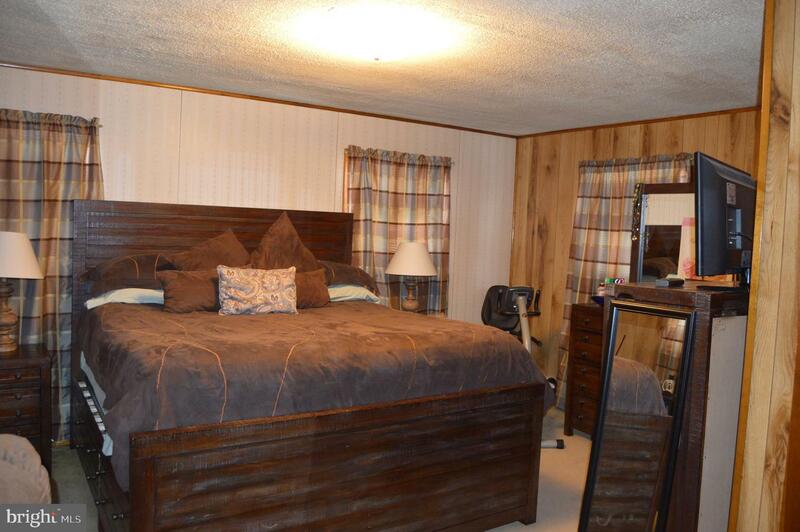 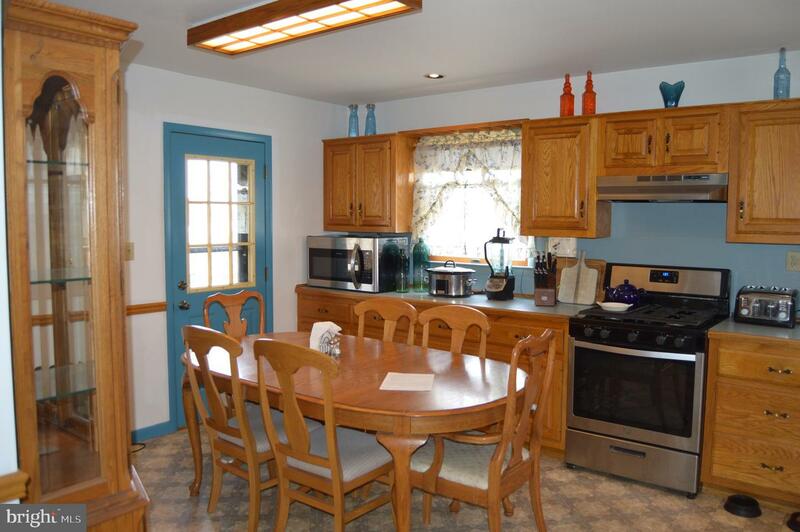 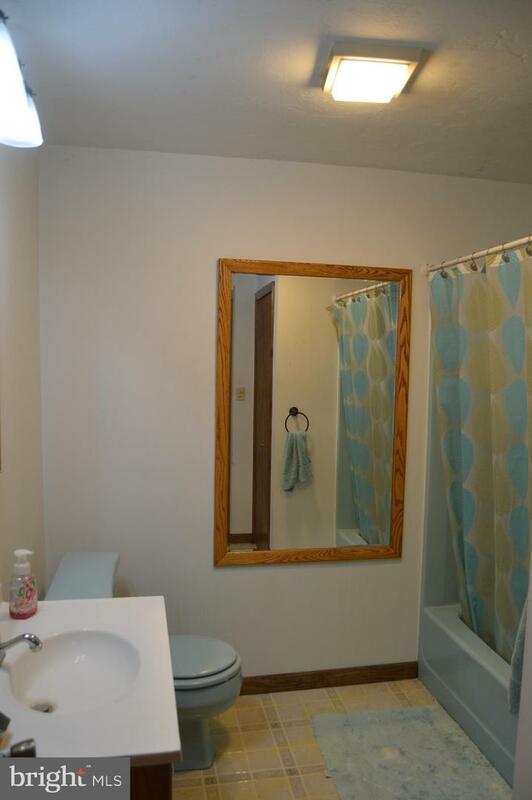 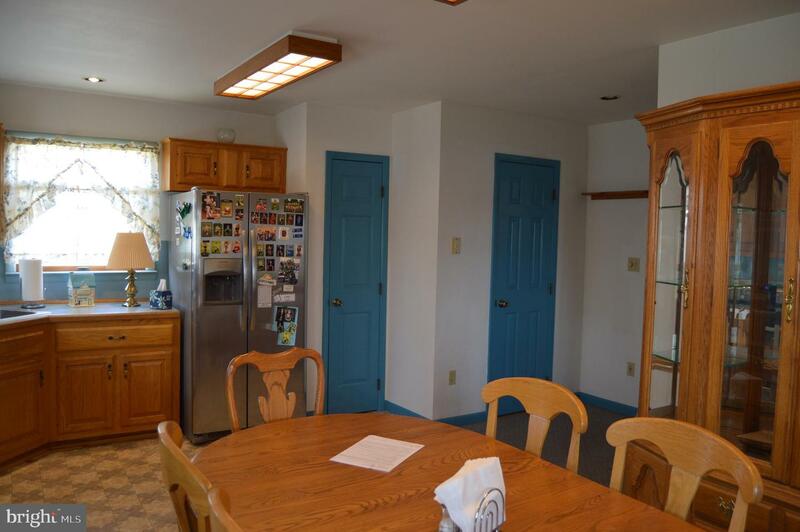 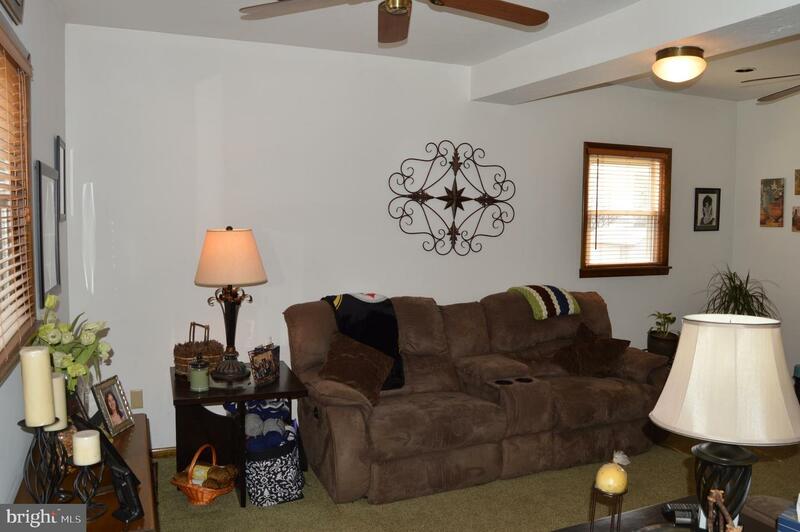 Large eat-in kitchen with newer appliances, main level laundry and adorable back porch. 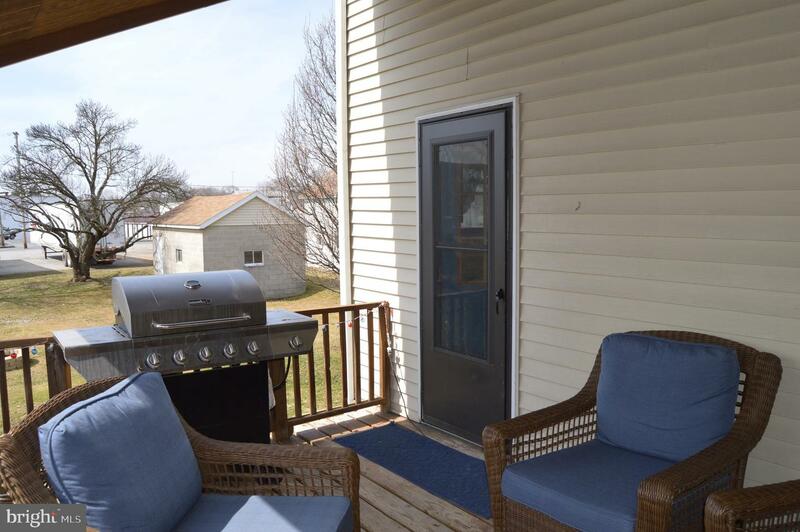 Large backyard with detached garage space. 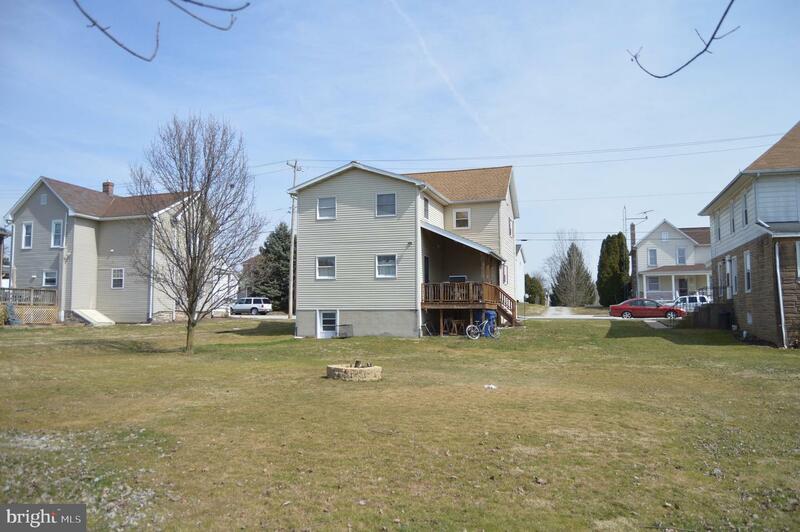 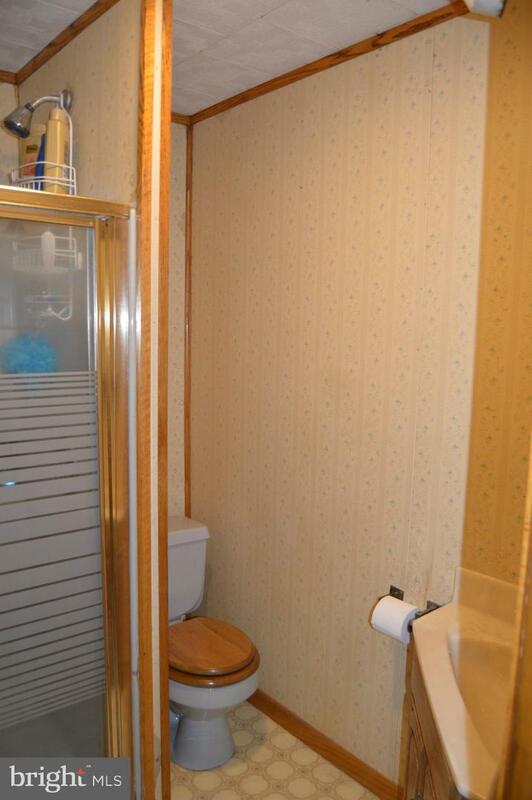 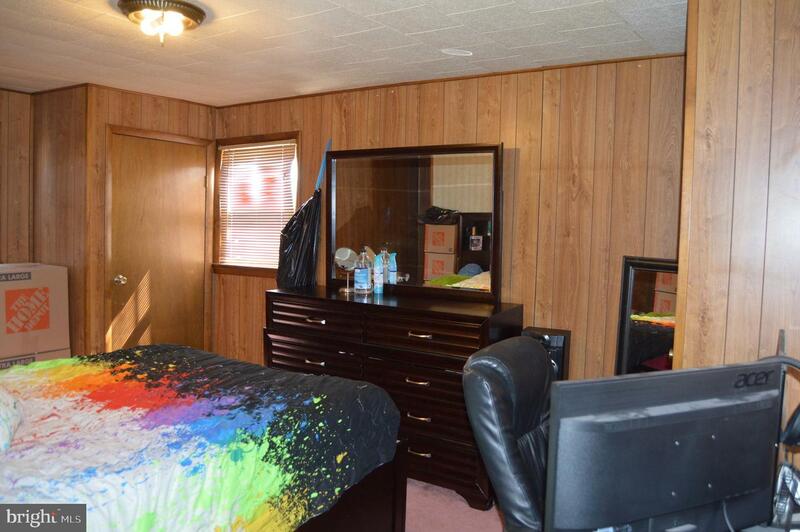 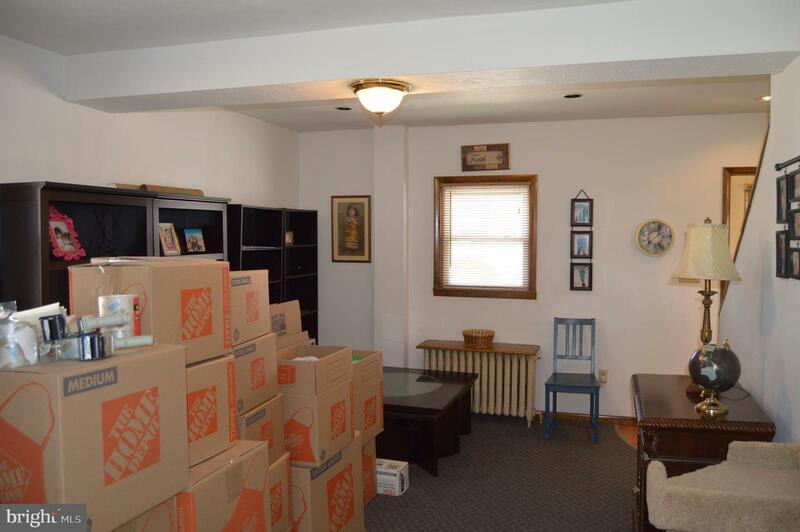 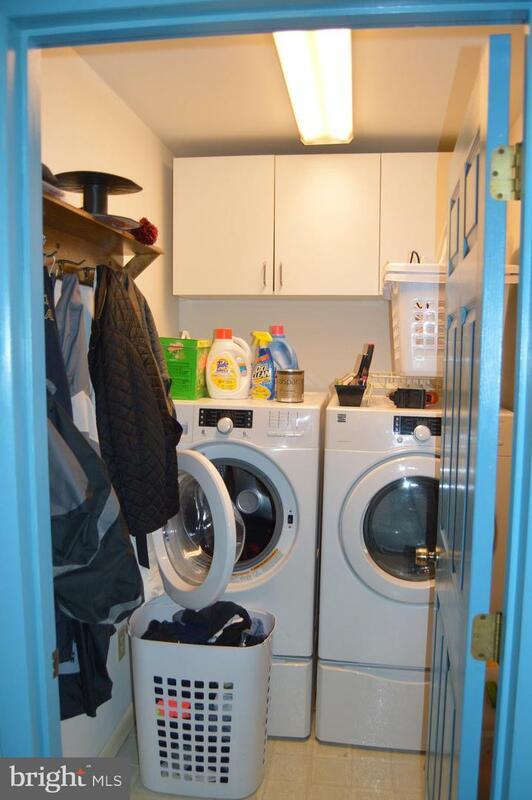 Walk to High School and in town amenities.